This orchid’s blooms can be long lasting (up to one to two months! ), so I’m keeping my fingers crossed that they are still around when I go home for Thanksgiving in two weeks! 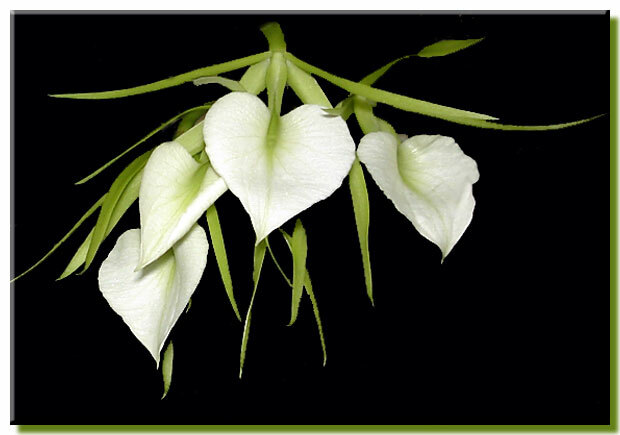 The Brassavola nodosa also has the ability to bloom more than once a year, given the right environment and care. This type of orchid likes medium to high light levels, intermediate to warm temperature, and humidity of 50% or higher. Beautiful! Looks like a second bloom is in the works. Boom. Orchid of the week is back. Congratulations to my mom for getting this little guy to bloom for her for the first time! Brassavola nodosa is a great species. 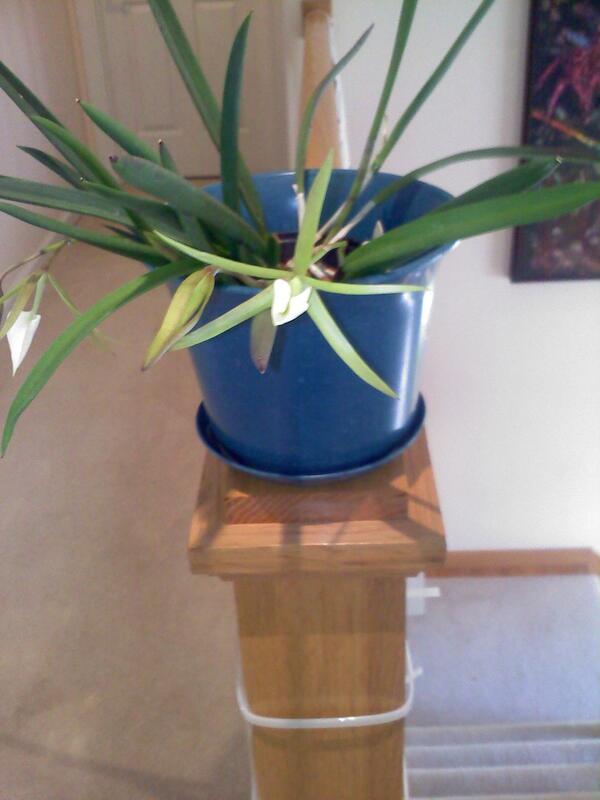 It’s also one of the few orchids that will do well mounted in the lower humidity environment of the home. Living in Southern California I occasionally drive down to Mexico. A couple years ago I brought back a few Ladies of the Night which are native to that part of the world and they do incredibly well indoors. Unfortunately, the wonderfully pungent odor they emit at night caused me to sneeze violently, so I had to evict them from the house. My Brassasvolas now live in my front balcony where they continue to thrive because they are so hardy. By the way, I love your blog and I visit it frequently. I have also incorporated your link within my OrchidCare.org site as a valuable resource for my visitors. Would you be willing to return the favor by placing my link within your links section? That’s too bad that you were allergic to the B. nodosa scent! At least you’re able to keep them going outside. 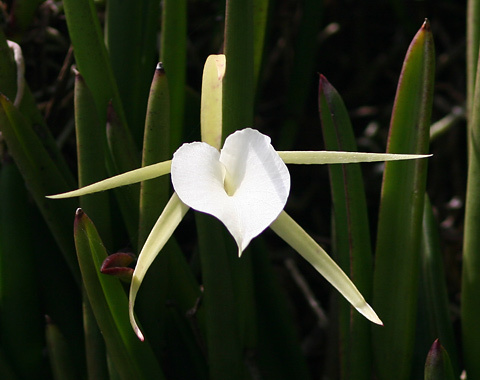 Thanks for featuring B. Nodosa; gives me helpful information for mine. You’re welcome! Looks like you’ll get at least one more bloom out of it this time around.